CHOOSE PAINT BOTH SIDES when ordering so party goers can sign it! 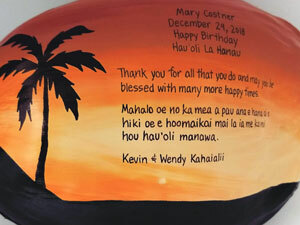 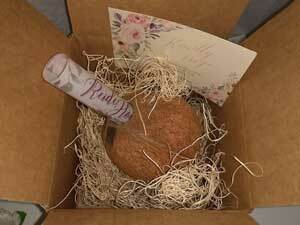 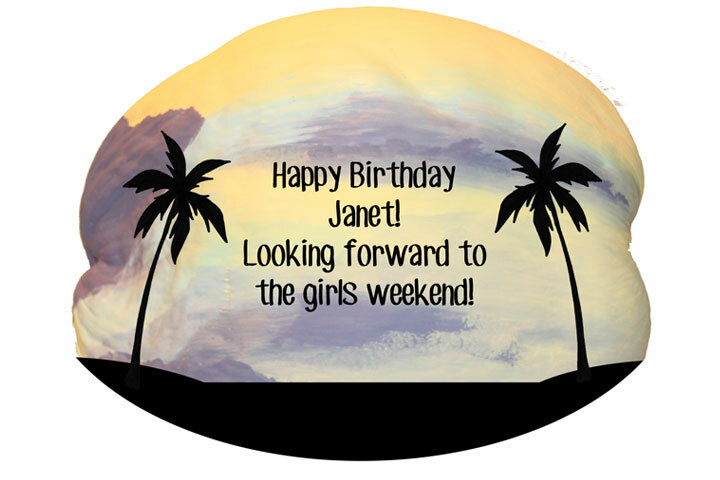 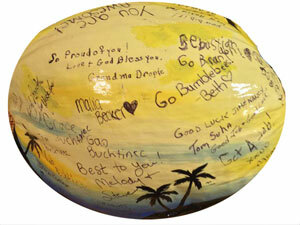 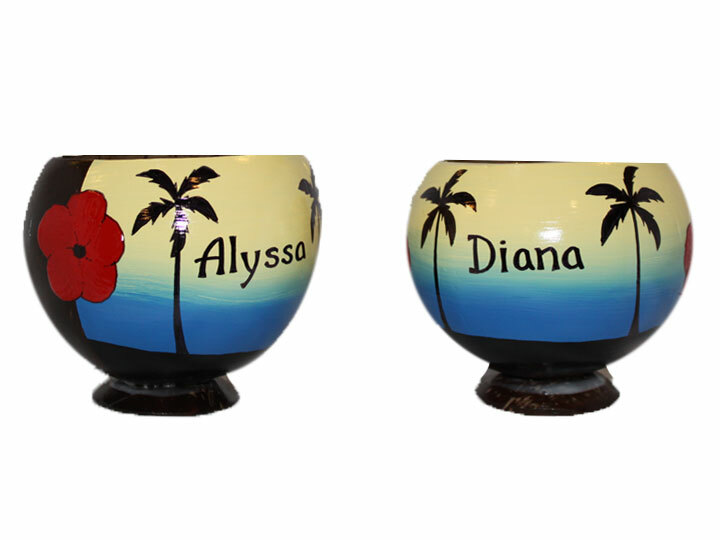 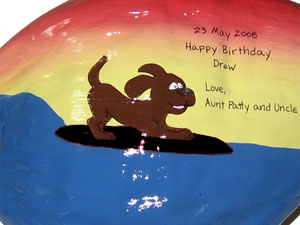 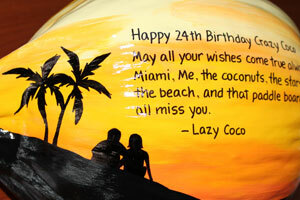 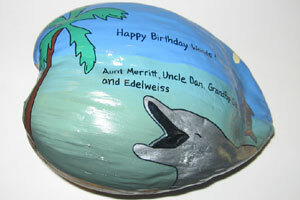 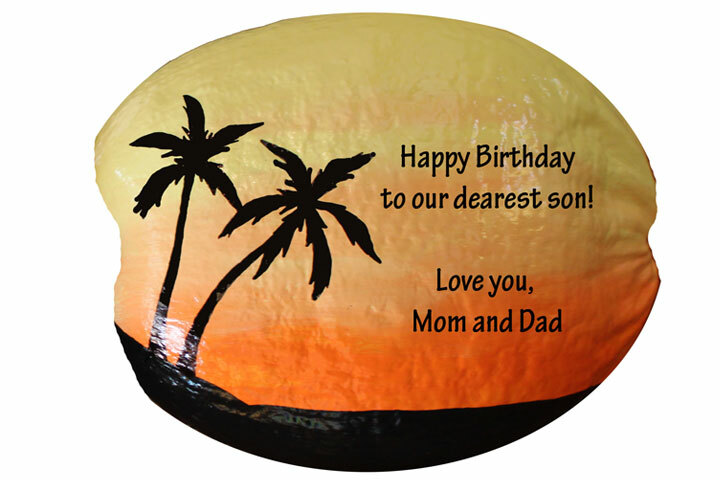 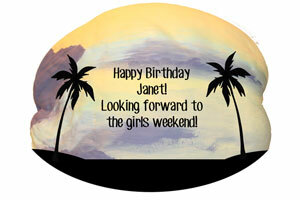 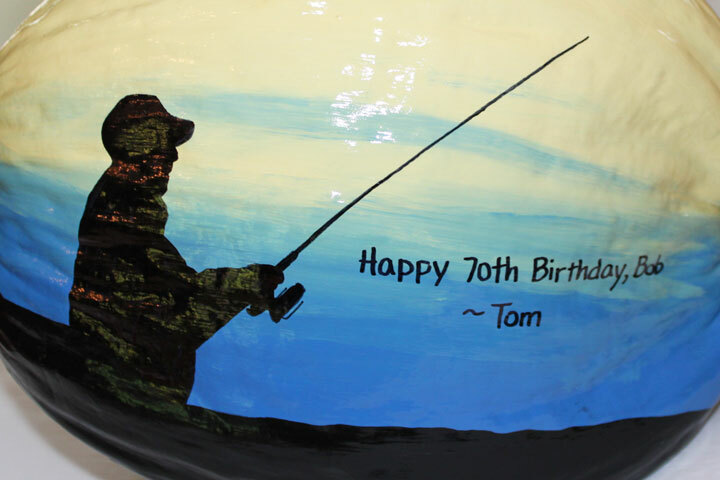 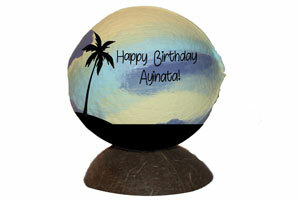 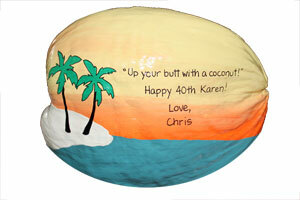 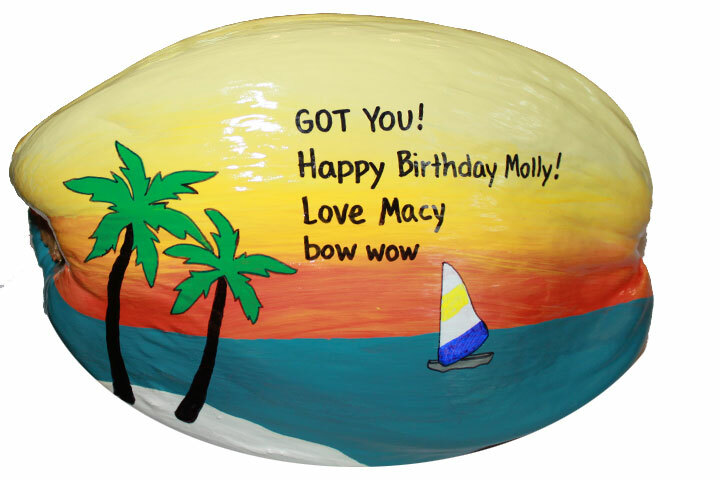 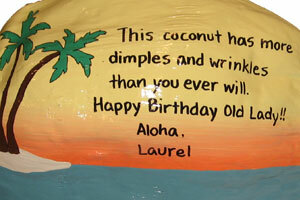 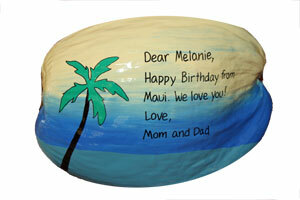 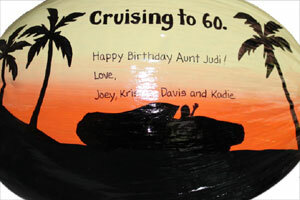 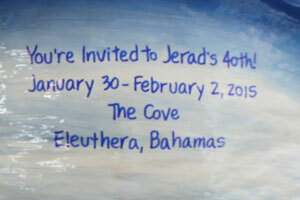 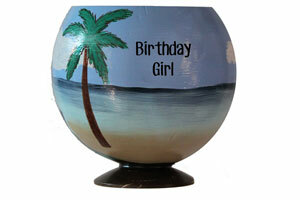 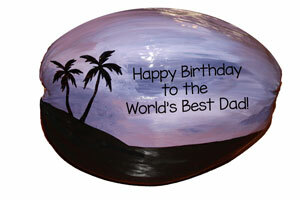 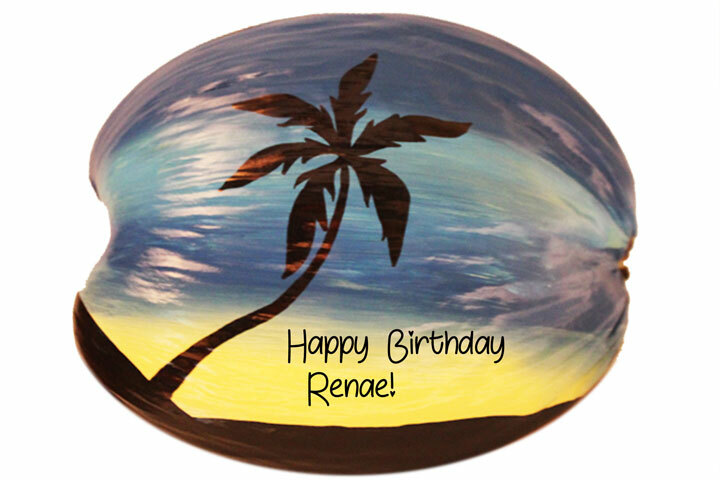 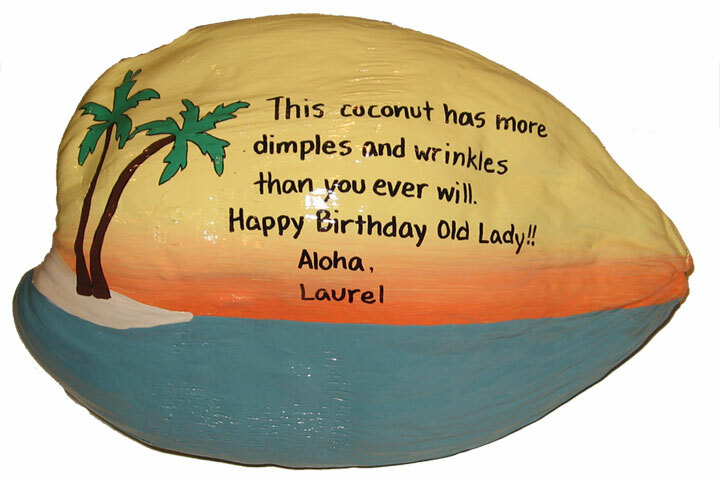 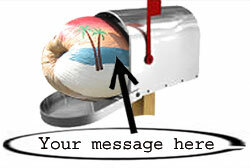 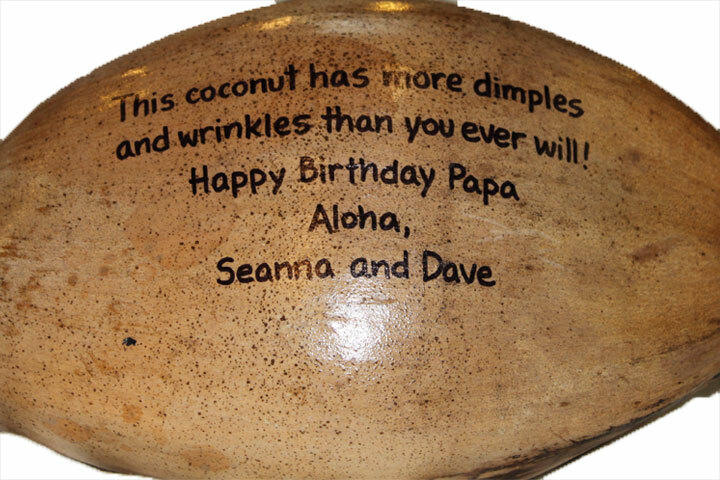 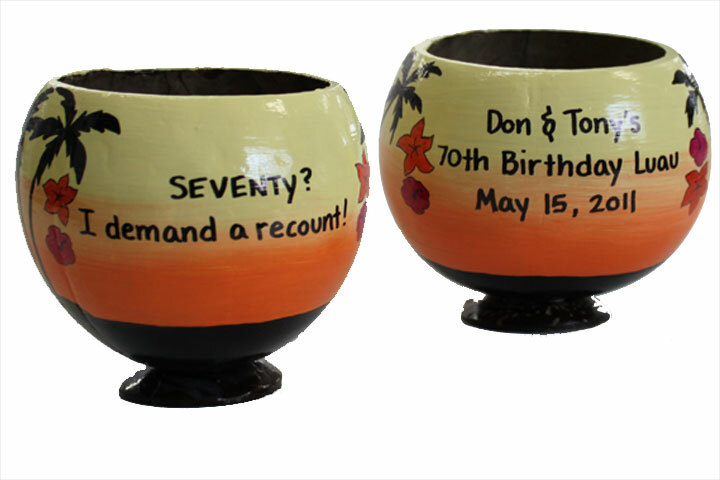 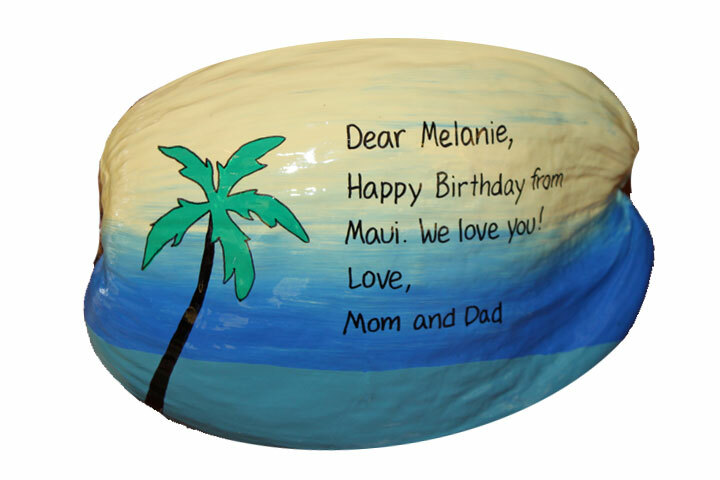 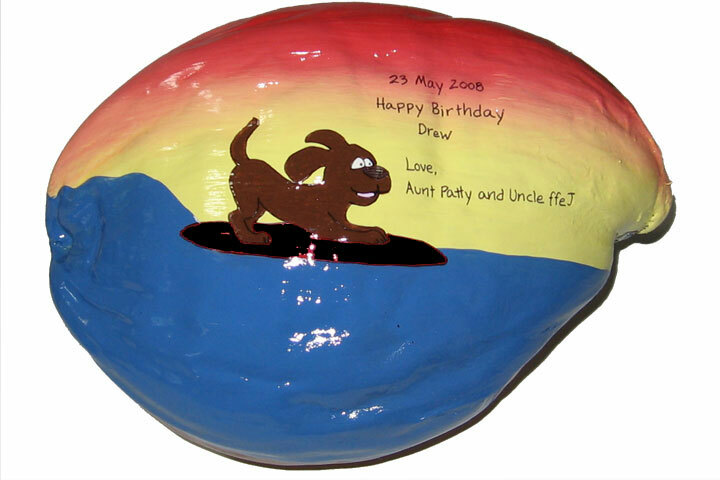 Tropical birthday gift idea with a painted hollow coconut. 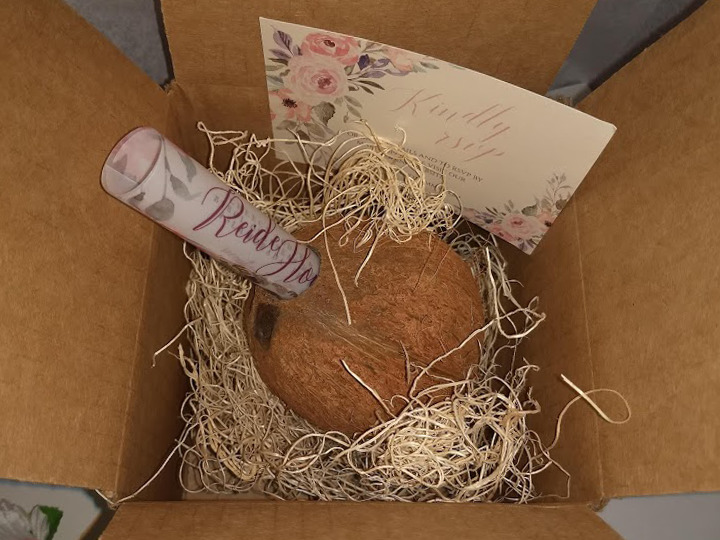 Unique party invitations on a coconut. 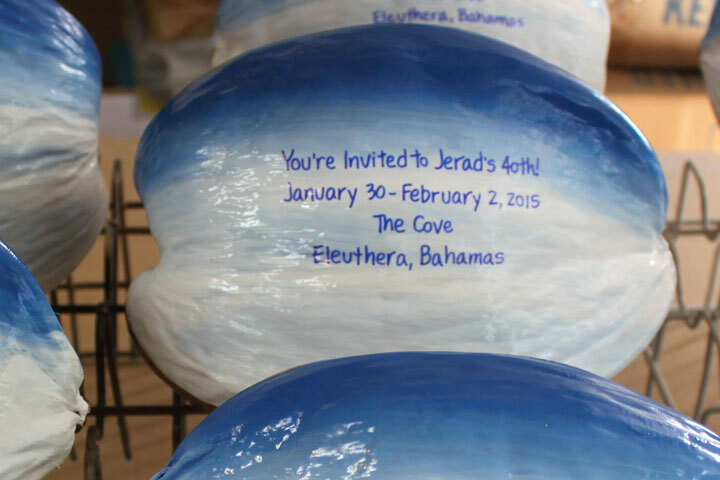 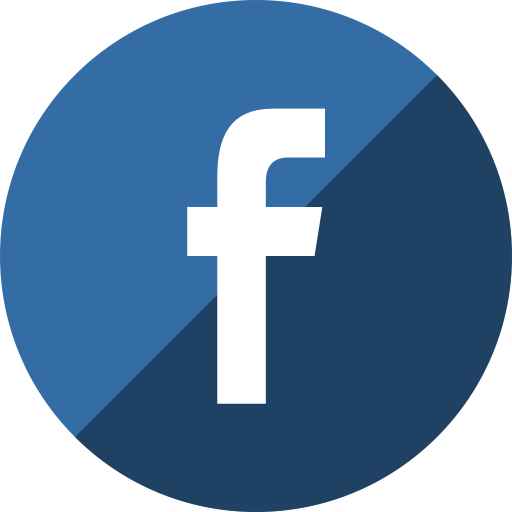 See mroe invitations here. 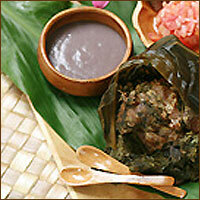 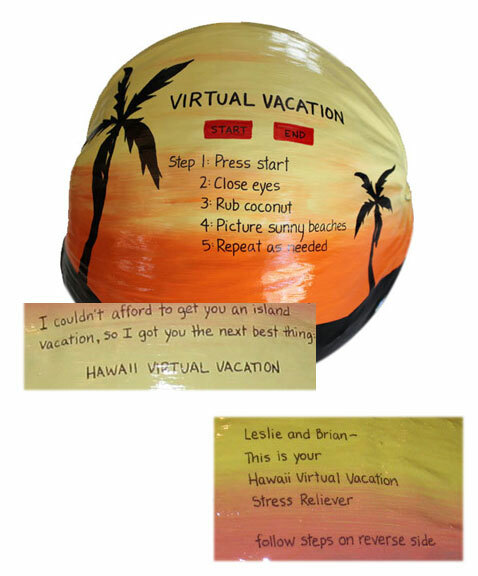 We couldn't afford to send you to Hawaii, but here is the best we could come up with: HAWAII VIRTUAL VACATION. 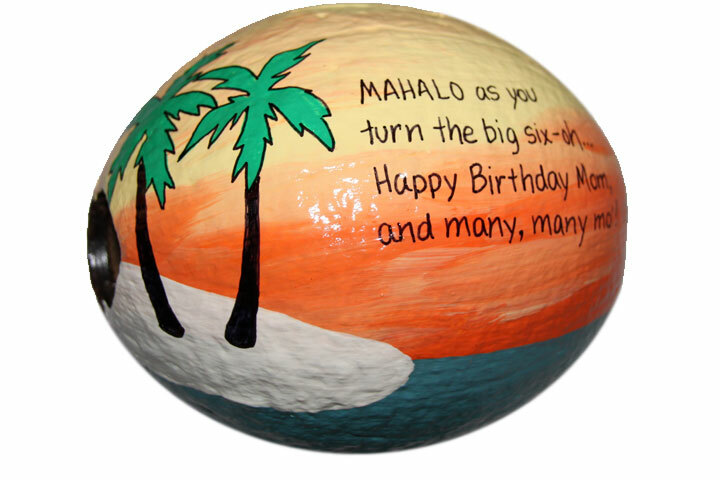 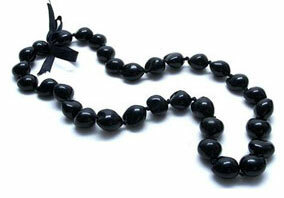 5: Stay as long as you like.